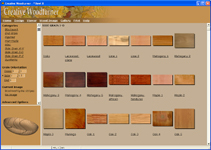 You can now load in JPEG wood images. 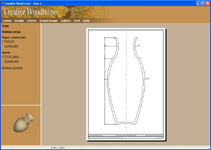 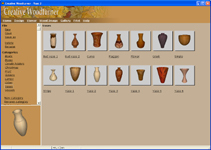 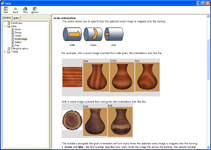 This means that using your own images is much easier - simply save you digital photo of the wood in the correct directory and Creative Woodturner can load it. 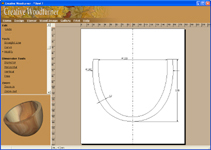 You now have the option to set the ruler origin at the center of the design page. 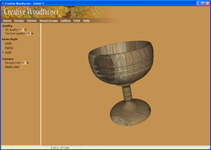 In this version you can save the 3D view as an image, as well as the 2D plans.